Since toes are out, many of us have visited the local nail shops. So we break out the pumice stone, soaking tin and get to work! But maintain it all year long. 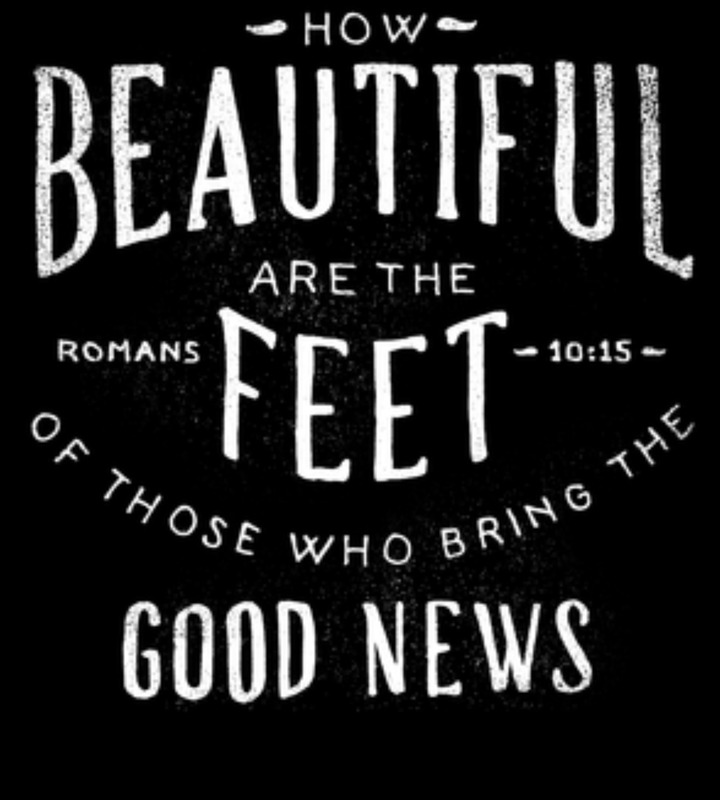 Having "pretty spiritual feet" requires maintenance and work. But for every believer I know it requires knowing what a soul is worth. Spring is almost over and summer will soon be here. Continue to maintenance and beautify your spirit and soul. Every soul is worth it! 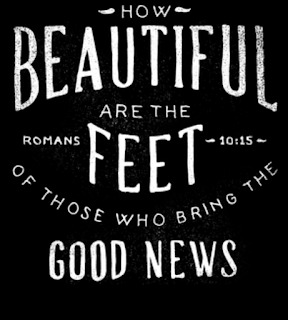 Beautiful are the feet of those who carry the good news!